And MOM sues agency that posted maid ads ‘sold’ in Carousell. Authorities are eyeing stricter control across the marine fuels sector supply chain to bolster transparency and accountability in the controversial industry, an Enterprise Singapore (ESG) spokesperson said. The Technical Committee for Bunkering has submitted a proposal to ESG for a new standard on quantity, measurement and sampling requirements for transfer of bunker fuel from oil terminals to bunker tankers using mass flow metering, the spokeswoman said. 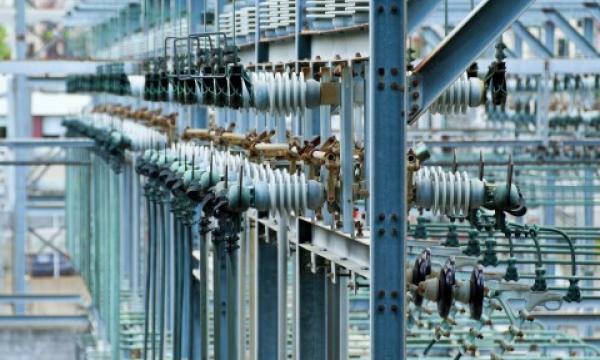 “The proposal will undergo a one-month public notification to seek views of stakeholders on the scope of the standard at the end of this year,” the Enterprise Singapore spokeswoman said. Wilmar Ventures led the US$50m investment round for Singapore-headquartered pharmaceutical firm Accera. Following the deal, Accera has rebranded itself to Cerecin. The round also encompasses co-investment from Cerecin’s long-term investor, Inventages, the life sciences and healthcare-focused private equity fund backed by Nestle Group. “There are many potential synergies between Wilmar, Cerecin and Nestlé that span manufacturing, R&D and commercialisation,” said Wilmar International Ltd head of business development Gurpreet Singh Vohra. Founded in 2001, Cerecin focuses on brain health and neurology. 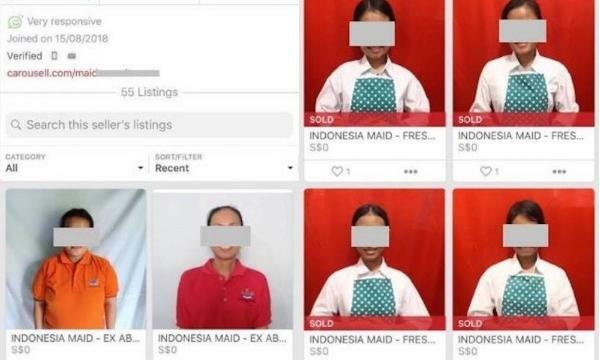 The Ministry of Manpower (MOM) charged the maid agency that posted online ads of Indonesian maids “sold” on e-commerce site Carousell for insensitive advertising of foreign domestic workers (FDWs). SRC Recruitment and one of its personnel, 41-year-old Erleena Mohd Ali, will face 49 counts of advertising FDWs in a manner akin to a commodity, and another 50 counts of failing to ensure that the agency’s name and licence number are reflected in the ads. These are offences under the Employment Agencies Act. If convicted, they may be fined up to $5,000, jailed up to six months or both. SRC’s licence has been suspended, while Erleena has been de-registered as an employment agency personnel. Photo from Yahoo! News Singapore.